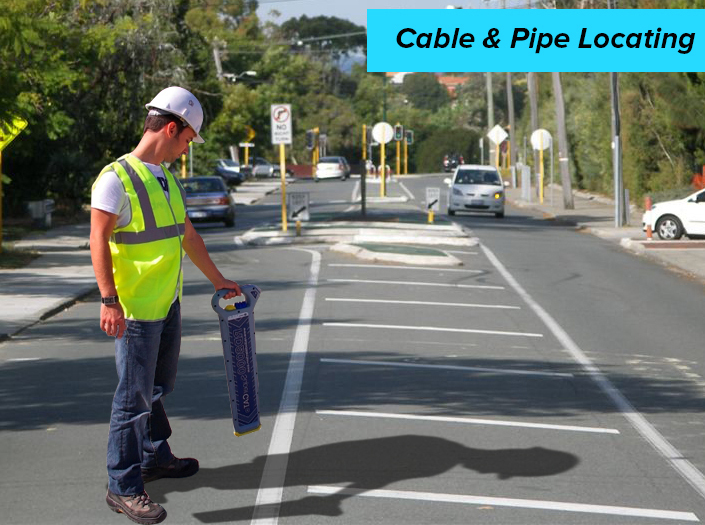 Leaks R Us is most trusted leak detection company in Melbourne provide an accurate and cost effective water leak detection service. 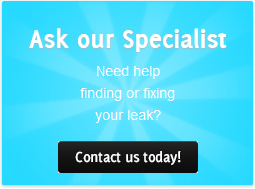 We have numbers of years of experience in providing water leak detection service. We have experts and professional leak detectors who are well trained to use latest leak detection equipment and modern technologies. We can detect the leaks from your residential as well as your commercial area. We don't just detect the leak in your but we make sure that will not occur again and fix it completely. The leaks are just like small creatures. It may exist in your wall, floor, kitchen sink, bathroom, shower and in many more water sources. A small leak can damage your whole property. It will remove your costly painting and makes yellow damps on your wall. It also harms your health as it spread the musty smell in your house. The other leak detection company using old methods to detect a leak that leads to damage your property or digging into your pipeline to detect the leak. 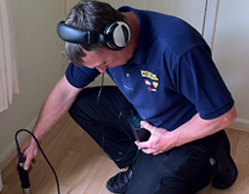 But as we are using the latest equipment, we can detect a leak without damaging and digging to your property. We are licensed leak detection company and our employees are well experienced in the detection of hidden and difficult leaks. Our water leak detection service can detect the leak from any areas such as underground pipe, burst pipe, hot water pipe etc. 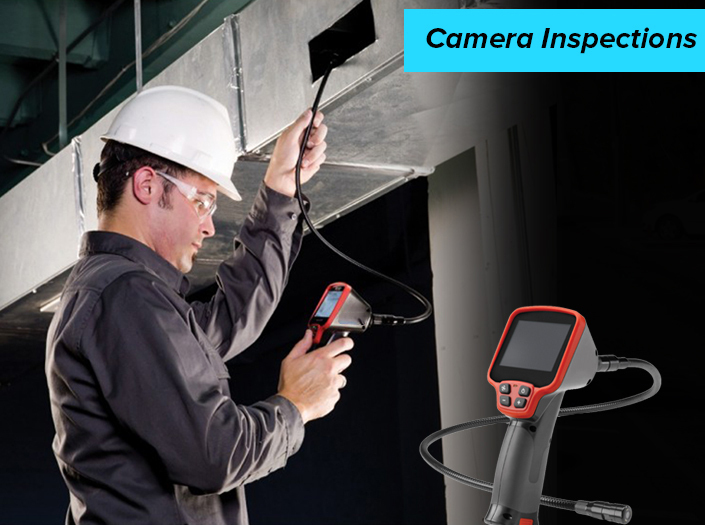 To detect the leak, our leak detector uses leak locator device with attached headphone. He moves in the direction of leak to hear the sound of the leak. When he finds the leak location the device red light gives the signal, he pinpoints the area and again try to detect the exact location of leak around that area.If the leak is too difficult to find and not visible to naked eyes then we use tracer gas or digital camera to locate the leak. 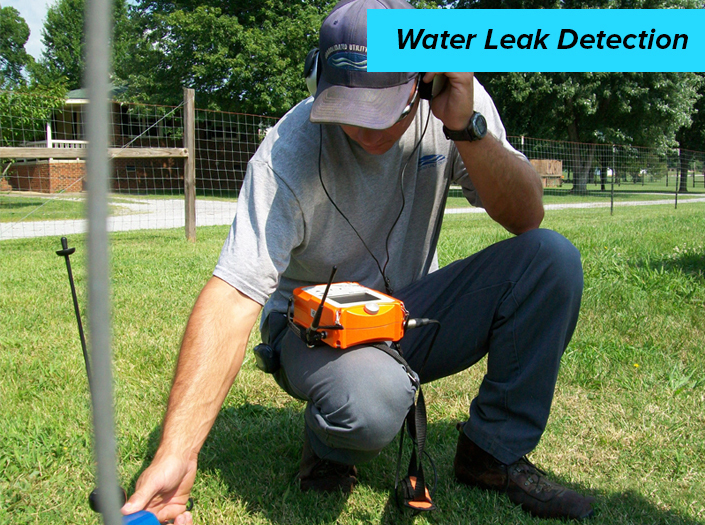 At the end of detection, we provide you a full leak detection report. We provide you quality and cost effective services and ensure you the problem does not occur again. To hire us call on 0408 880 003 or mail us at info@aus-test.com.au.